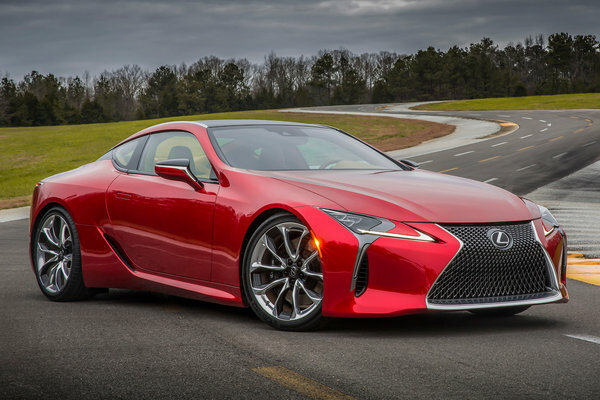 The emotional designs and high-performance models issued by Lexus in the last few years prefaced a new chapter for the brand, one that begins now with the arrival of the 2018 LC flagship performance coupe. A concept car come to life, the Lexus LC combines stunning design, scintillating performance, long-distance comfort and premium craftsmanship to join an elite group of international grand touring coupes. The Lexus LC 500 makes the strongest statement yet about the brand's...Read.